What a thought - an amazing tree that produced beautifully chilled margaritas! A product of my vivid imagination. But that delightful fruity cocktail comes from a variety of plants that all grow in hot climates like Palm Springs. 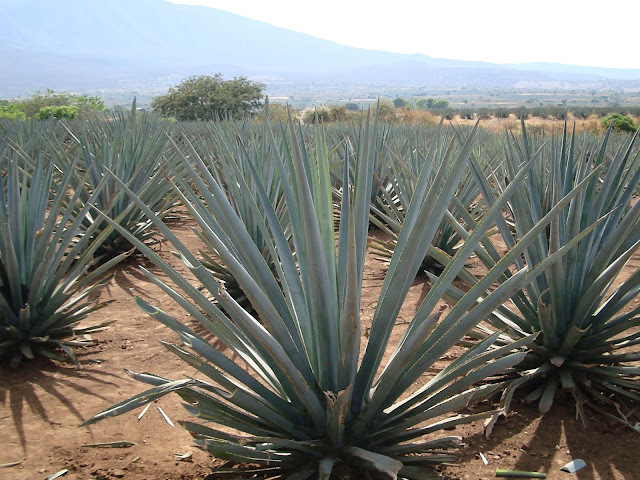 Here in the desert we grow many species of Agave and of course tequila is produced from Agave tequilana, a native of Mexico. 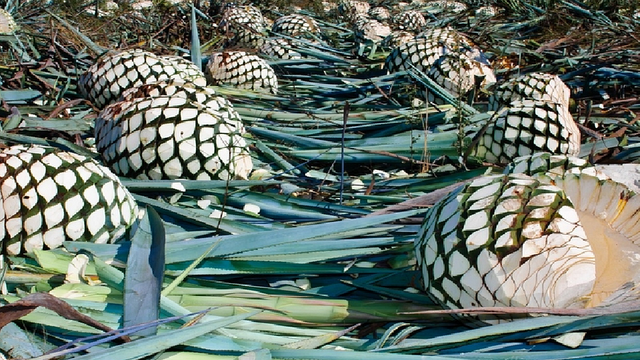 Apparently the spirit is distilled from the sugary heart of the plant in its twelfth year - a vintage before its even distilled! The other major spirit in a margarita is of course triple sec, an orange flovoured liquer made from the dried peel of both bitter and sweet oranges and 'yes' the Californian climate is great for oranges. Finally of course the perfect classic margarita will contain lime juice and a slice of lime. 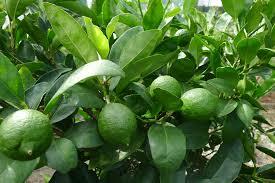 You guessed it we can grow limes here too! So grow your own margarita - there's a challenge! As usual I have more to say! Over recent weeks we have spent many lovely evenings in our Palm Springs yard. Summer here is of course HOT, with temperatures soaring above the 100s on a daily basis. Using the yard is confined to early morning breakfast and then late evening before bed, when it cools a little but not much! What could be better than a chilled margarita to finish the day. And Philip has become a skilled mixologist! Now why suddenly the yard at night you may ask, rather than an air-conditioned lounge? Well - earlier in the summer I bought a set of solar powered garden lights, much to Philip's skepticism. 'They won't work!' But they proved to be quite powerful, the charge lasting the whole evening and half the night. Philip so liked these (instant conversion) that he went out and bought another set and eventually two more. Now whilst this is hardly a son et lumiere or a Disney light show, it does give us great pleasure, allowing us to enjoy the yard in the relative cool of the evening! Pour another margarita - cheers!